The leg veins carry deoxygenated blood from the limbs back to the heart - against gravity. Venous leg pain may be caused by either superficial venous insufficiency due to a dysfunction in the superficial vein valves that are designed to prevent blood flowing backwards away from the heart or Deep Vein Disease which occurs in pelvis due to increased pressure on the pelvic veins (iliac veins) causing an obstructive phenomenon preventing or slowing blood flow out of the legs. Leg pain, swelling, discoloration, ulcerations, cellulitis/infections and/or blood clots may develop due to pelvic/iliac vein compression. Blood clots can form in pelvic veins that are compressed. A blood clot can possibly break off and travel to the lungs causing a pulmonary embolism (PE). Symptoms include shortness of breath and elevated heart rate. Superficial vein thrombosis(SVT) is a blood clot in the superficial system or near the surface of the skin. This may cause redness and pain in the limb but is typically not treated as aggressively since the risk of PE is lower than DVT. A common method that helps visualize the arteries and measure blood flow using sound waves. We are a certified Vascular Lab performing detailed ultrasound of the arteries and veins. 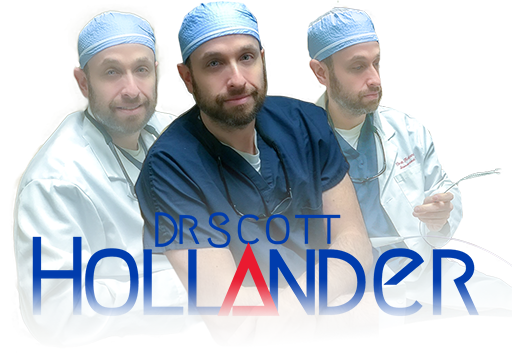 To help open a narrow or blocked blood vessel, Dr. Hollander can perform angioplasty and stenting during a procedure. An angioplasty temporarily stretches out the blood vessel, while stenting is performed to permanently hold the blood vessel open. 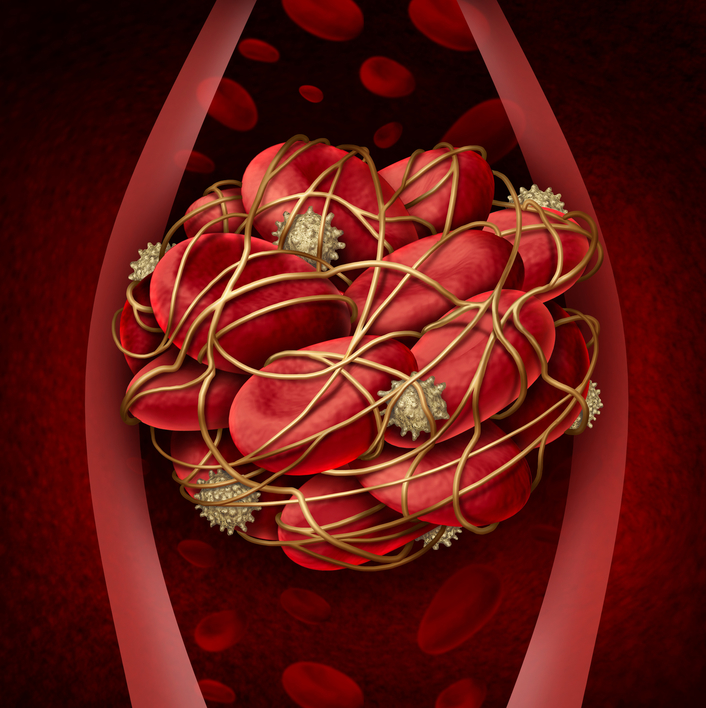 It is common for excessive thrombocytes to build up during the natural process of clotting after a fistula has been formed. Clots can also form as a direct result of a problematic vein issue, as seen in deep vein thrombosis. Thrombolysis is the process by which a catheter is used to bring platelet-dissolving medicine, a thrombolytic, to the affected site. Thrombectomy uses a catheter to physically crush and/or remove the buildup. A filter can be placed via a tiny pin hole over the collar bone, or in the groin, into the large abdominal vein to prevent any clots from traveling to the lung arteries (pulmonary embolus).